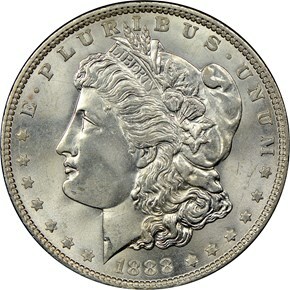 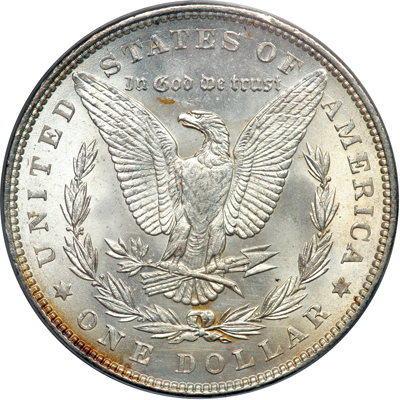 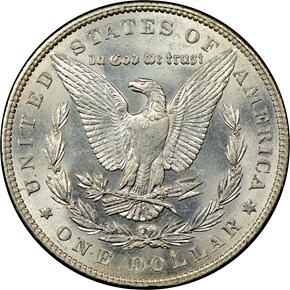 The Philadelphia Mint struck over 19 million Morgan dollars in 1888. 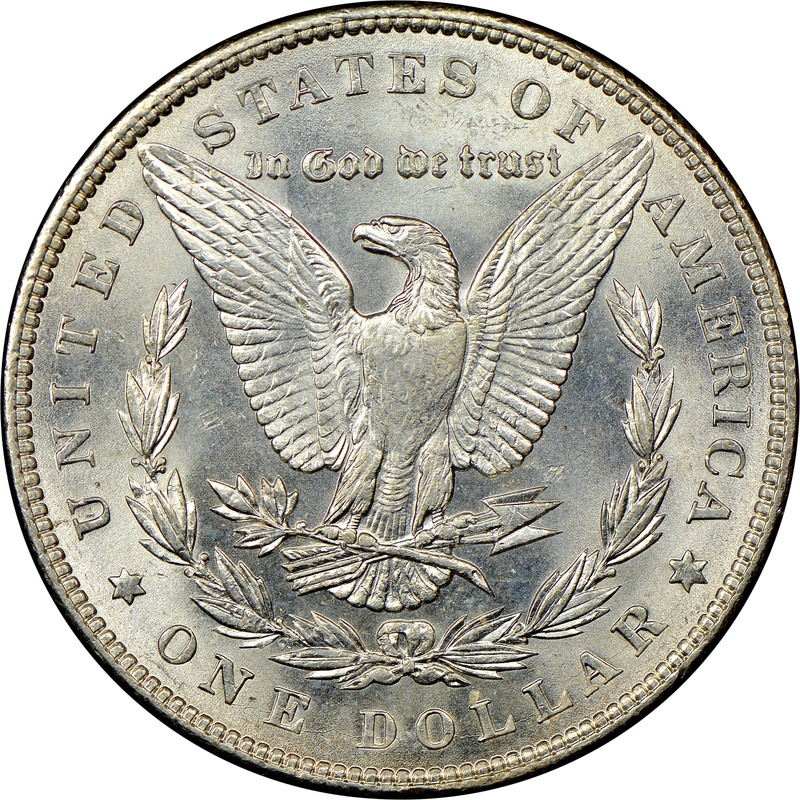 Due to this high mintage, this issue is by no means a rare coin. 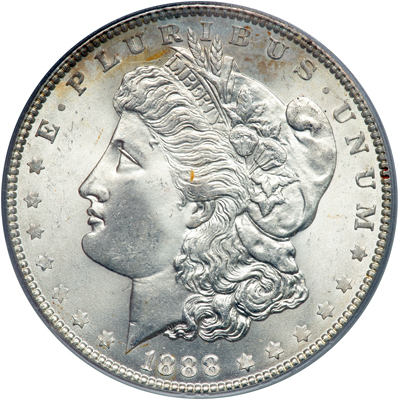 However, quality was hit or miss this year, especially when it comes to the strike quality.